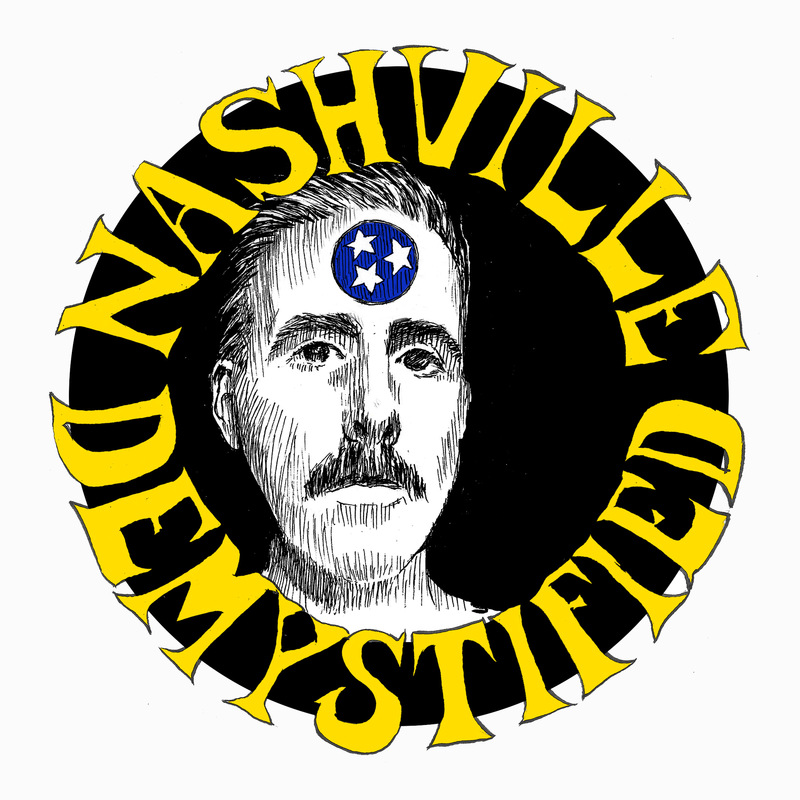 In this inaugural episode of Nashville Demystified, host Alex Steed talks with fiddler, singer, songwriter and New Nashvillian Carolyn Kendrick about the influence that Newgrass pioneer John Hartford has had on her. He then talks at length with Matt Combs, a Grammy-nominated fiddler and mandolinist that’s actively on staff for the Grand Ole Opry. After arriving in Nashville in the mid-90s, Combs struck up a rich friendship and musical relationship with Hartford. 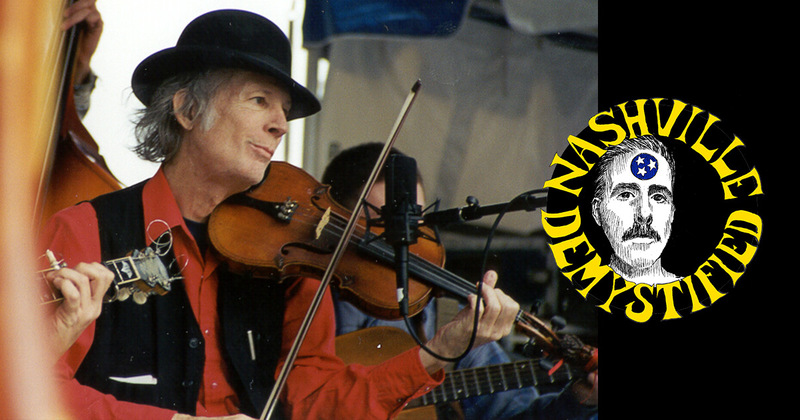 He shares a number of stories about the famed fiddler, defines the history of the split between Bluegrass and Newgrass, and does an incredible impression of Bill Monroe.